Worldwide, the interest in coffee and coffee-related beverages has grown. 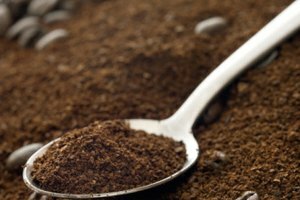 With the spread of coffee merchants such as Starbucks and Trader Joe’s, more people are experiencing different types of coffee. One type of coffee that has caught the attention of many coffee enthusiasts is white coffee. While it may not be as well known to the general public, white coffee sparks the interest of coffee connoisseurs because of its roasting process and special taste. Black coffee describes any coffee type that has been roasted, and results in a brewed coffee that has a dark color. White coffee, however, differs from black coffee in that it has a different brewing process and results in a lighter brewed beverage. White coffee originates in Ipoh, Malaysia. Other blends of white coffee were developed based upon the Malaysian original, such as white coffee brewed to reduce some of the original caffeine amounts. The owners of the coffee house Lian Thong developed white coffee in a Malaysian town called Ipoh early in the 20th century. 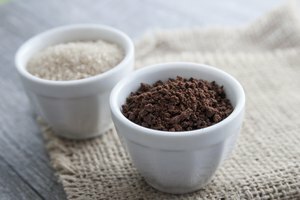 The owners wanted to give their coffee shop customers something unique, and researched different ways to brew a new type of coffee. Eventually, they developed white coffee, which began to be in demand around Ipoh. Visitors to Ipoh enjoyed this special brew as well, leading to the marketing of white coffee in overseas markets. White coffee has gained popularity in countries such as Australia, England and the United States. White coffee and black coffee both use the same type of coffee beans for the most part. The roasting process for white coffee is what sets it apart from other types of coffee. White coffee begins as Robusta or Arabica beans, as with black coffee. With black coffee, the beans are roasted for variable amounts of time, depending upon the desired brew strength, and mixed with margarine and sugar. White coffee, according to Dapuri’s White Coffee website, brews only with margarine to give the beans a lighter roast. Another contributing factor to the taste of white coffee is that white coffee is brewed for a shorter period of time than black coffee blends. The shorter brewing time means that white coffee has more caffeine than other coffee types. Despite the name, white coffee is not actually white. Once brewed into a cup of coffee, white coffee resembles a much lighter colored coffee than other brews. The light tan color has been compared to that of chicken broth. The taste of white coffee has had several different descriptions. 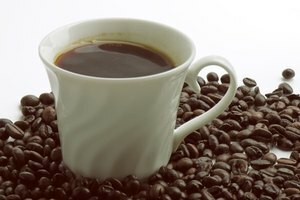 The Coffee FAQ mentions that white coffee tastes more like coffee substitutes than actual coffee. Others say white coffee has a more pure coffee taste than other blends. Within the United States, the phrase white coffee also has another meaning. People may use the term white coffee to refer to any regular coffee that has been altered with a lightener. These lighteners include cream, milk, and non-dairy creamer. This is also referred to as light coffee or coffee light, according to the Coffee FAQ. 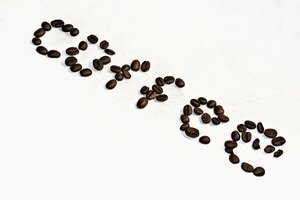 The Coffee FAQ: What is "White" Coffee? Dapuri: What is White Coffee?